The disruptive and transformative forces affecting the retail world have made the job of CEO more challenging than ever. Long range strategic plans now need to be revisited with greater frequency given the accelerating pace of change. While skating to where the puck is headed has never been harder, a massive research project based on a decade of data reveals what it takes to become CEO and the behaviors of those who are successful. The landmark research is the work of Kim Rosenkoetter Powell and Elena Lytkina Botelho with the professional services firm ghSMART. 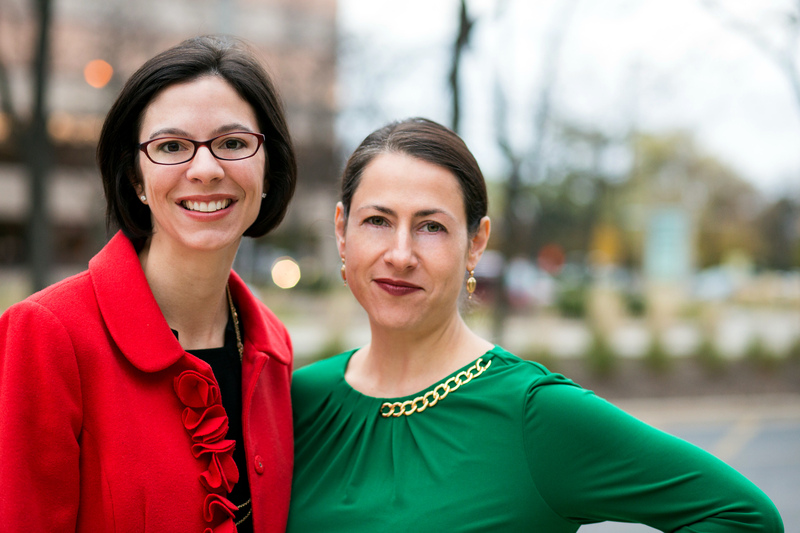 Powell is a principal and Botelho is a partner at ghSMART where they are co-leaders of the firm’s CEO Genome Project. However, the word “project” doesn’t do justice to the magnitude of the research the pair conducted. The CEO Genome research analyzed assessments of 17,000 C-suite executives gathered during a 10 year period, including more than 2,000 CEOs. The executives involved came from all major industry sectors and worked for companies ranging from the Fortune 100 down to those with revenues of $10 million. “We studied specifically CEOs and the research was exploratory in nature, not hypothesis driven,” said Powell. She makes the distinction to point out that the goal wasn’t to prove or disprove a point of view, but rather do a deep dive into a massive data set to understand behaviors that are essential to leadership, that makes executives CEO material and contribute to their success. The data set included details on executives’ careers and education, patterns of behavior, business results and performance. The data was gathered during 4-to-5 hour interviews with every executive, often supplemented by interviews with their teams, board members, and business associates. The Genome Project enlisted a team of 14 researchers comprised of psychologists; economists led by Professor Steven N. Kaplan at the University of Chicago and Professor Morten Sorensen at Copenhagen Business School; statisticians and financial markets experts. To help make sense of it all, Powell and Botelho enlisted data scientists at SAS Inc. and NYU who looked for statistically significant patterns. While the GEO Genome research looked broadly at executives across all industry, Powell said the four core essential behaviors uncovered are very applicable to the retail industry. 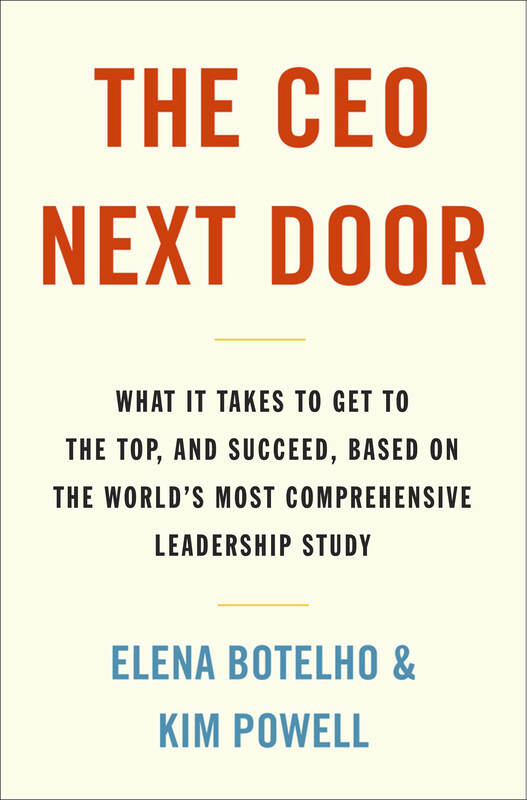 Those behaviors were detailed recently in a Harvard Business Review cover story and form the basis of a book due out in early 2018 aptly named, “The CEO Next Door.” The title stems from a key research insight that pervasive stereotype CEO image of a well groomed, charismatic, Ivy league educated white male. That view is far from accurate when looking broadly at the entire universe of CEOs since only 7 percent went to an elite school and 8 percent didn’t graduate college. Deciding with Speed and Conviction: CEO don’t always know what they are doing and a lot of times they make bad decisions. However, the best ones are decisive and make decisions earlier, faster, and with greater conviction than less successful CEOs. This behavior is exhibited consistently, amid ambiguity and unfamiliarity, according to CEO Genome research. A CEO who is smart as a whip means little if they act to slowly because they become a bottleneck for the organization. Decisive CEOs understand they can’t wait for perfect information before acting. Once a decision is made, the best performing CEO’s don’t waver, as such second guessing can result in a loss of faith among those they are responsible for leading. Engaging for Impact: Powell and Bothelo found that strong performers balance keen insight into their stakeholders’ priorities with an unrelenting focus on delivering business results. They start by developing an astute understanding of their stakeholders’ needs and motivations, and then get people on board by driving for performance and aligning them around the goal of value creation. Data showed that CEOs who deftly engaged stakeholders with a results orientation were 75 percent more successful in the role. Adapting Proactively: CEO’s are constantly faced with situations that aren’t in any playbook so those who register high on the adaptability scale are most likely to succeed. Adaptable CEOs spend as much as 50 percent of their time thinking about the long term which improves their ability to pick up on early signals emanating from broad information flow. Doing so enables them to find relevance in information that others may view as unrelated to their businesses. This feeds into adaptability as they are able to change and take strategic action sooner. Delivering Reliably: it may seem obvious, but the ability to reliably produce results could be considered the most powerful of the four essential CEO behaviors. The CEO Genome research shows that CEO candidates who scored high on reliability were twice as likely to be picked for the role and 15 times more likely to be successful. Boards and investors love a steady hand, and employees trust predictable leaders, Powell and Bothelo noted in the HBR article. Setting realistic expectations up front is key and for new CEO’s that mean avoiding the temptation to immediately jump into execution mode. Instead, they focus on budgets and plans, engaging with board members, employees, and customers to understand expectations. As important as what good CEOs do right is what less effective CEOs do wrong. Most notably, and it ties in with the concept of “delivering reliably,” is having the right team. The research showed that among first time CEOs, 60 percent of them did not get the right team in place fast enough. Rookie mistakes are understandable, especially when it comes to the issue of speed, because a natural tendency to avoid failure can lead to risk aversion. That makes the job of being CEO especially hard at a time when a willingness to fail has become essential for success in a role where there is a high failure rate. For example, Powell and Botelho cite research from the Conference Board that shows one fourth of the CEO departures from Fortune 500 companies were involuntary between 2000 and 2013. They also note that a 2014 PwC study of the world’s 2,500 largest companies showed that turnover at the top cost shareholders an estimated $112 billion in lost market value annually.